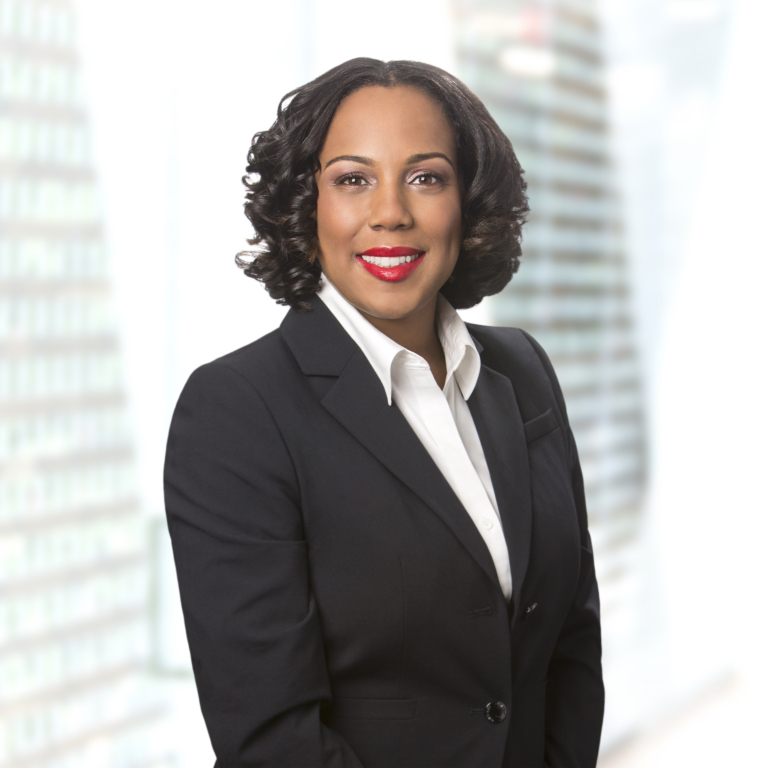 Tyechia White focuses her practice on representing clients in a diverse array of complex commercial disputes and internal investigations. Her complex commercial disputes practice involves all stages of trial and appellate litigation in federal and state court, including fact and expert witness preparation and depositions, appellate briefing, procedural strategy, and management of discovery. She has successfully represented clients on multimillion dollar complex commercial disputes, including risk management. Tyechia participates in Steptoe’s pro bono program, including work on a claim of financial exploitation in a consumer transaction in federal court. Additionally, she serves as a member of Steptoe’s Diversity and Inclusion and Summer Associate Committees. Defend major petrochemical company against putative property damage class action involving alleged groundwater and soil contamination, including conducting name plaintiffs’ depositions, drafting third party discovery, and assisting in developing strategy to defeat class certification. Represent prominent international virtual currency company in an emergency temporary restraining order filing against a bank for interference with operations. Defend an investment advisory firm in a state lawsuit pursued by an individual high net worth investor alleging that the advisory firm failed to warn investor of tax consequences of an investment strategy, including effective preparation for depositions, document management, discovery disputes, and developing an order of proof for case strategy. Represent national self-regulatory organization in appellate amicus curiae brief before the US Court of Appeals for the 7th Circuit addressing complex commodity futures market and bankruptcy issues. Represent individual exploited in real estate transaction, including all areas of case management. Conducted internal investigation on behalf of international defense contractor related to performance of contract terms. Conducted internal investigation on behalf of international automotive parts manufacturer related to inventory controls. Conducted review of international mining company’s ethics and anti-corruption program for compliance with the United States Foreign Corrupt Practices Act and Department of Justice guidelines.